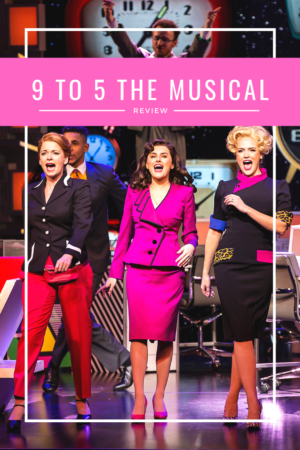 9 to 5 opens with a video of Dolly Parton herself introducing the show and singing the very song that gives the show its name, and if that doesn’t put a smile on your face well, I’m not quite sure why you’re here! It’s a show for fans of Dolly that’s for sure, but the humour, energy and underdog spirit means it has an appeal that reaches beyond just that of country music fans. 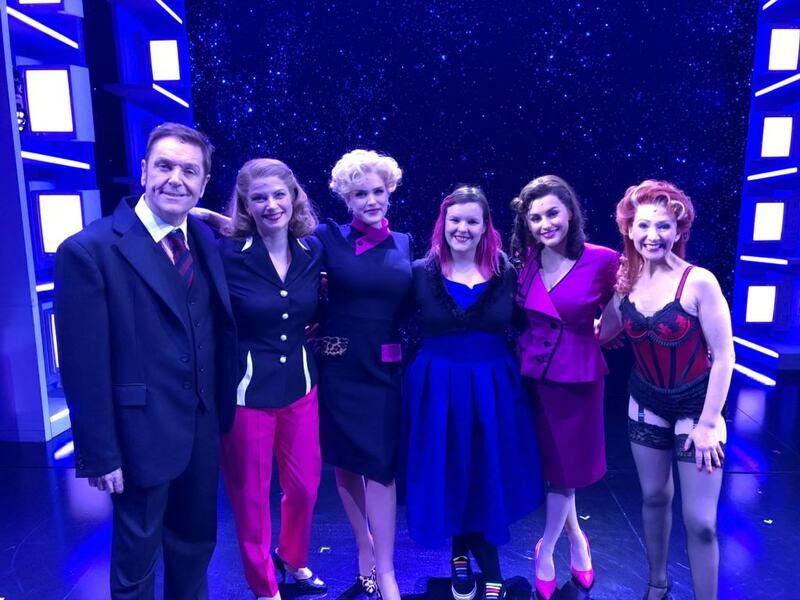 The show harks back to the early 1980s, a very different time for women in the workplace and their struggle to be treated as equals. 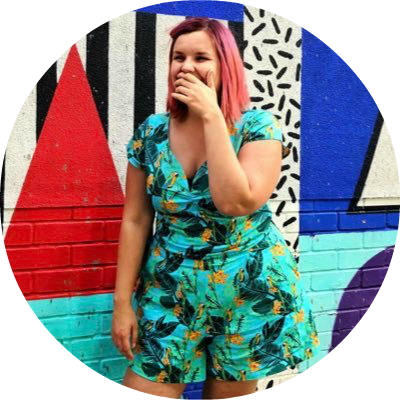 This setting could run the risk of not being up to date with current views, however as the show progresses the audience soon realises that the story is firmly on the side of the women. Its purposely dated humour invites the audience to laugh at the men making the jokes, rather than the jokes themselves. It’s a very fine line to walk and thankfully this show lands on the right side and shows its true feminist heart. It’s a satire that allows for comparison with our current workplaces in 2019 and it shows that we still have a way to go. It also holds up a mirror to sexism by women too. Do we judge women who are more feminine? Do we assume they have an alternative agender or aren’t as intelligent? This shows how celebrates the power women can hold when they pull together rather than tearing each other down. I haven’t personally seen the film I was reassured by my plus one that this was pretty close to it, in fact, he said it was one of the best film to stage adaptations he had seen. It’s a show that isn’t full of high brow humour, but that doesn’t stop it from being laugh out loud funny throughout. It’s similar to the humour of a drag queen, close to the bone but with a true heart of gold. It’s a high energy, rambunctious ride from start to finish. 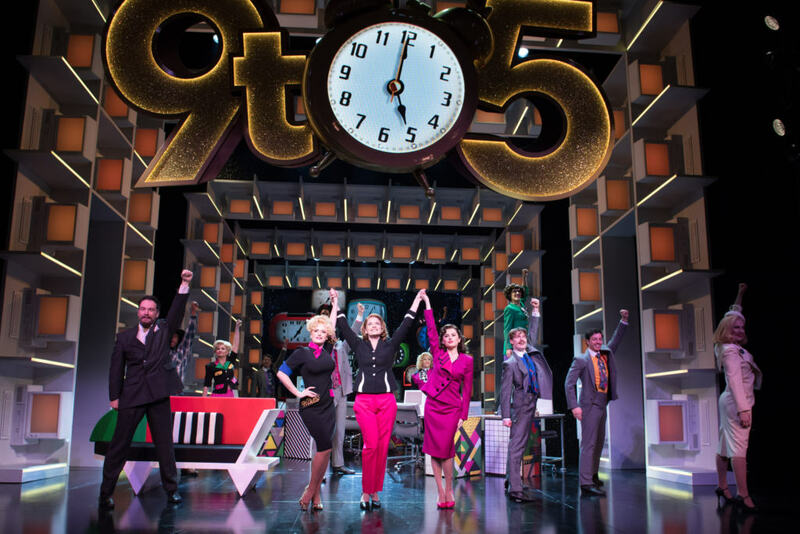 9 to 5 the Musical is a pure camp, laugh out loud joy that shows just what happens when a simple request for a promotion ends in kidnapping, assault and attempted murder… Oh and if you’ve ever had a secret desire to see Brian Connolly bound and gagged in fetishwear, well you are in luck! 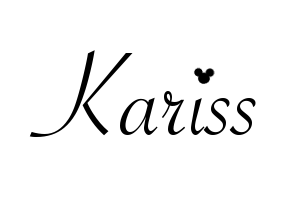 It will have you smiling throughout and show the real power of sisterhood. 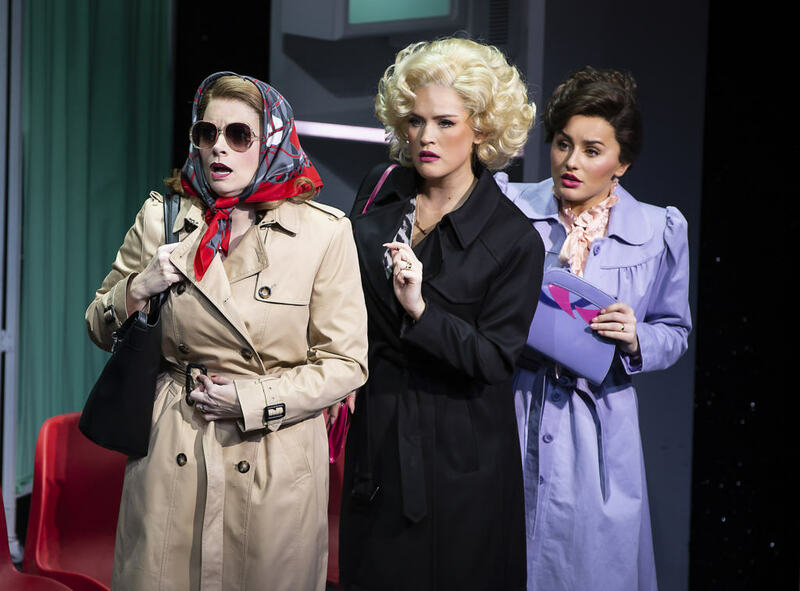 Tickets are available from the 9 to 5 musical website and start from £20.